For those wanting to build premium connections, enhance their industry knowledge and generate more business, nothing beats a great conference! 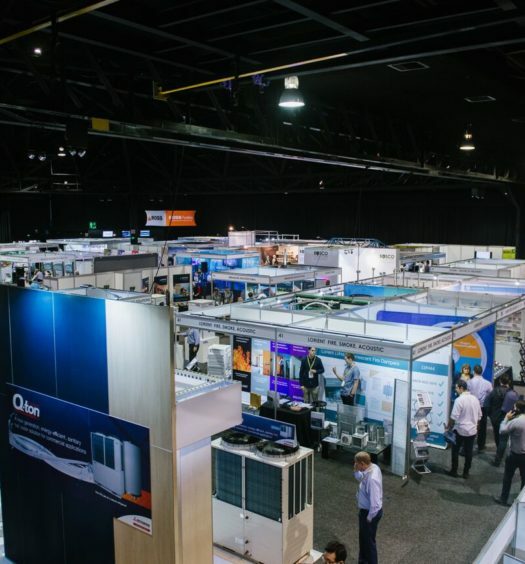 Sure, there are no shortages of conventions and the like to attend but if you are involved in or are passionate about, anything construction, architecture, design or infrastructure related including, planning and maintenance of the built environment and public infrastructure, then Sydney Build 2019 is one you really can’t afford to miss. 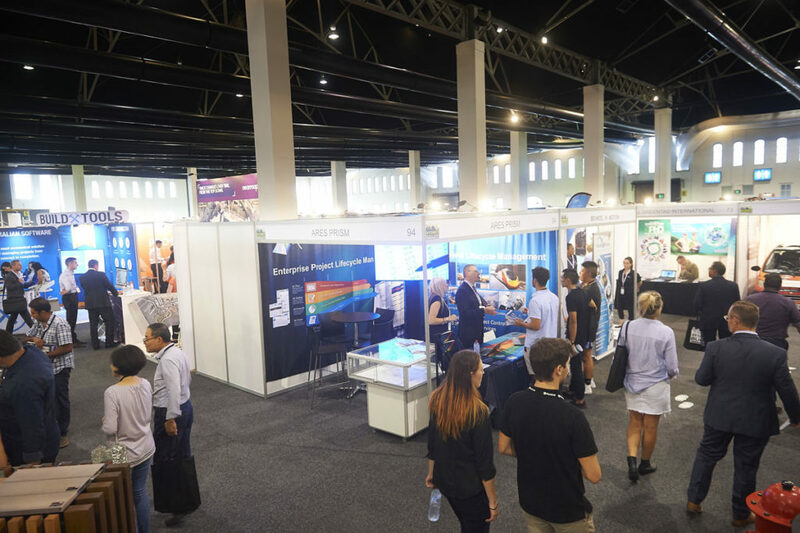 Thanks to a new visionary, strategic collaboration, Sydney Build 2019 is going to be the largest construction and infrastructure trade show ever held – not just in NSW but in Australia! 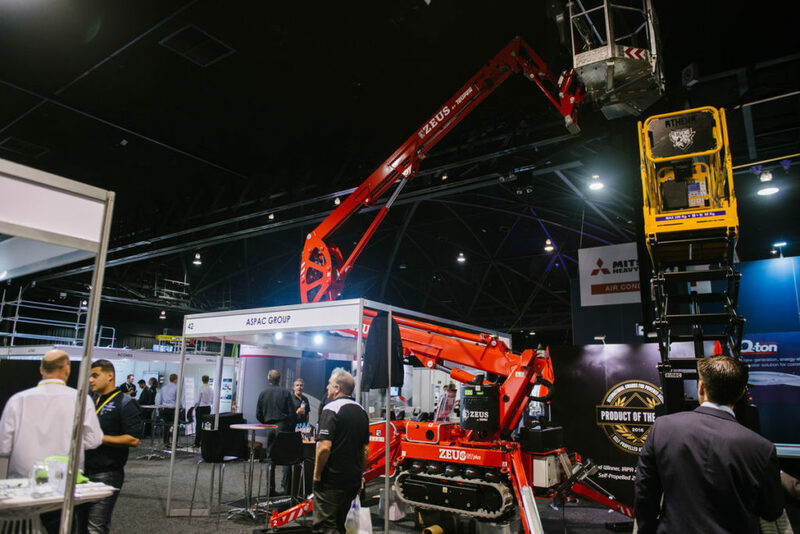 New South Wales’s leading construction show and expo organisers, Oliver Kinross, have teamed up with the Institute of Public Works Engineering Australia (IPWEA) organisers of CIVENEX, Australia’s premier infrastructure expo for over 60 years to create a jam-packed, 2-day programme that will attract over 11,000 attendees and hundreds of exhibitors plus outstanding, industry-leading expert speakers. 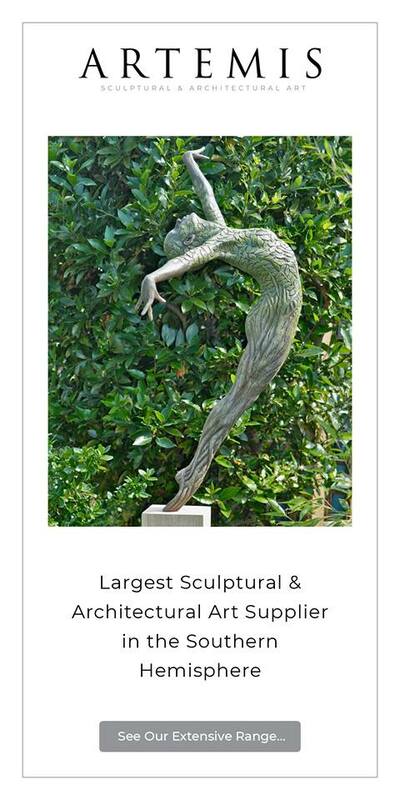 The synergistic combination of these prestigious events will connect Australia’s leading architects, building professionals, contractors and construction community as well as manufacturers, suppliers and service providers working across the residential and commercial industry sectors in New South Wales and beyond. 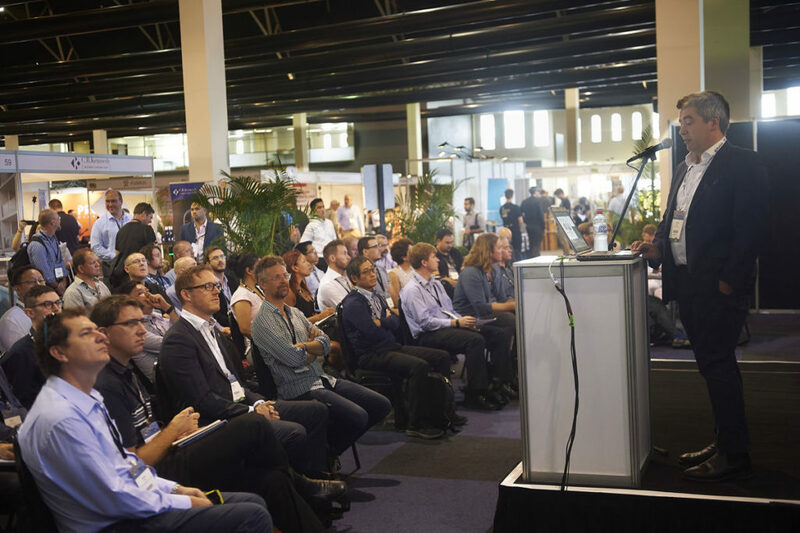 Clearly, Sydney Build 2019 is an absolute must attend for anyone serious about staying ahead of their game and taking advantage of new industry opportunities. The brilliantly conceived partnership between Oliver Kinross and IPWEA resulting in a co-hosting of the perennial CIVENEX and Sydney Build, means that Sydney Build 2019 will go way beyond its traditional focus on construction, extending deep into the world of infrastructure and related industries. With extensive support from key stakeholders in government, associations and industry, the two events will deliver excellent content, premium networking opportunities, and top-class entertainment bringing together thousands of professionals across five show zones: Build Zone; BIM and Digital Construction Zone; Kitchen, Bathroom & Interior Zone; Modular, Prefab & Form Zone; Plant Machinery & Equipment Zone. 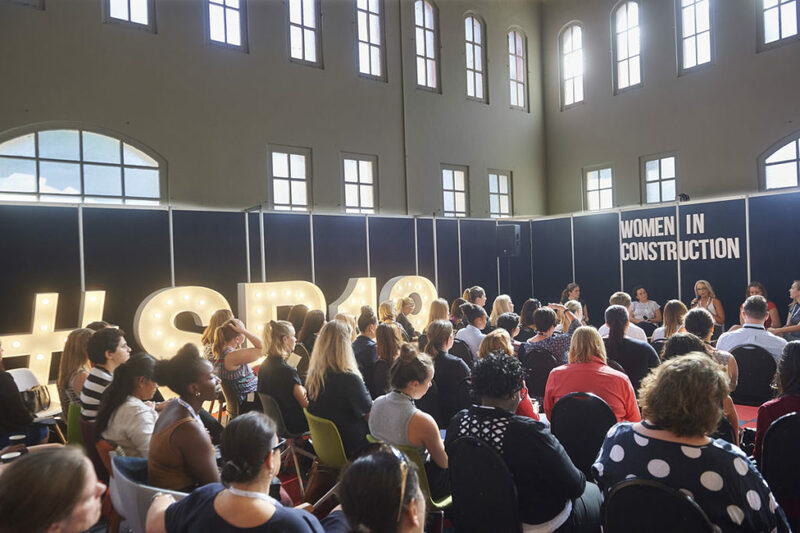 This impressive, can’t-miss expo will happen indoors and outdoors during the best part of Sydney’s late summer, taking over all of the Royal Hall of Industries, the Hordern Pavilion and adjacent outdoor grounds. 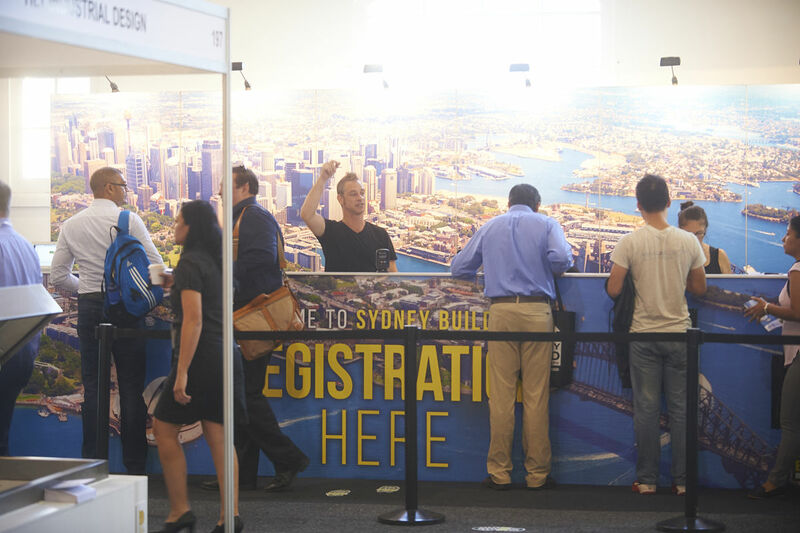 Registration for the events are free and attendees will have unrestricted access to all the conferences and CPD accredited workshops at Sydney BUILD. Custom Homes Magazine is proud to be a media partner for Sydney Build 2019.